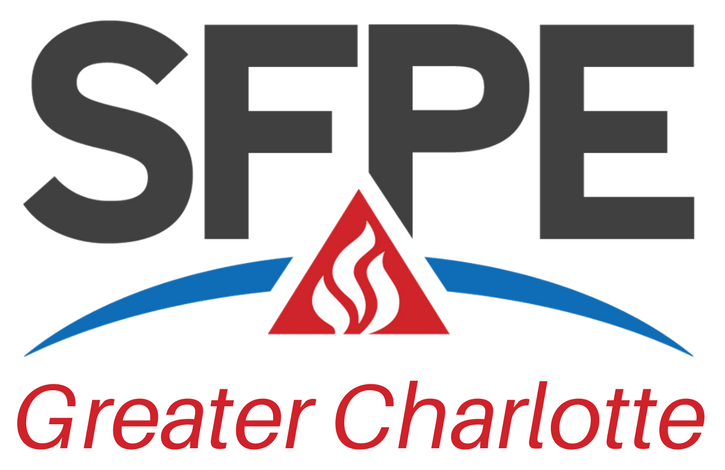 The SFPE Greater Charlotte Chapter is reestablishing their non-profit organization status with the IRS and is expected late fall of 2017. Stay tuned for sponsorship opportunities in the very near future! 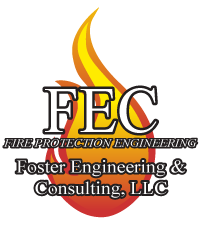 SFPE Carolinas is a non-profit, all-volunteer, professional organization.